Sometime pictures and documents are just too big for email. Use this file upload tool below instead. Once you upload a file successfully, 6×6 Design will immediately receive a download link to retrieve your files. 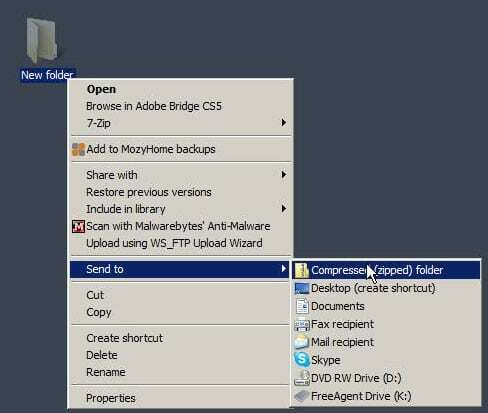 HINT: To send multiple files at once, simply save all of your files in one folder then “zip” that folder to compress it. Only compressed (zip) folders can be uploaded. Copy or move your files to it – those you wish to upload. Now you will have a new zipped folder in the same location with a zipper image on it. It is now ready to upload.